This sight word list includes the Preprimer Dolch Word List developed by the educator, E. W. Dolch, in the 1930's. These words are very common in early children's books such as picture books and early illustrated books. Download these pre-primer sight word flash cards for use at home or school. There are many ways to teach these words to young children. One of the most frequently used strategies is to simply read to toddlers and touch the words with your finger as they appear in the books. Infants and toddlers, of course, will not be able to read these words independently, but you can show them the words as you read, and they will learn them receptively. There is also some evidence that young children can learn words using flashcards. If you choose to use flashcards, it is important to pair them with photos of the words if possible. This helps children learn the written word and the concept it represents at the same time. a, and, away, big, blue, can, come, down, find, for, funny, go, help, hers, I, in, is, it, jump, little, look, make, me, my, not, one, play, red, run, said, see, the, three, to two, up, we, yellow, and you. Teaching Sight Word Lists - Before you teach, learn about reading disabilities and how teachers determine appropriate methods for your child. Students educationally diagnosed with learning disabilities (LDs) in reading or dyslexia may have difficulty with basic reading skills or reading comprehension. There are many ways to teach reading skills to students with LDs. To determine the best strategy for your child, teachers generally rely on assessment results and their own teaching experiences with your child. This information is used to develop an individual education program (IEP) for your child. Learn the eight essential parts of an IEP. 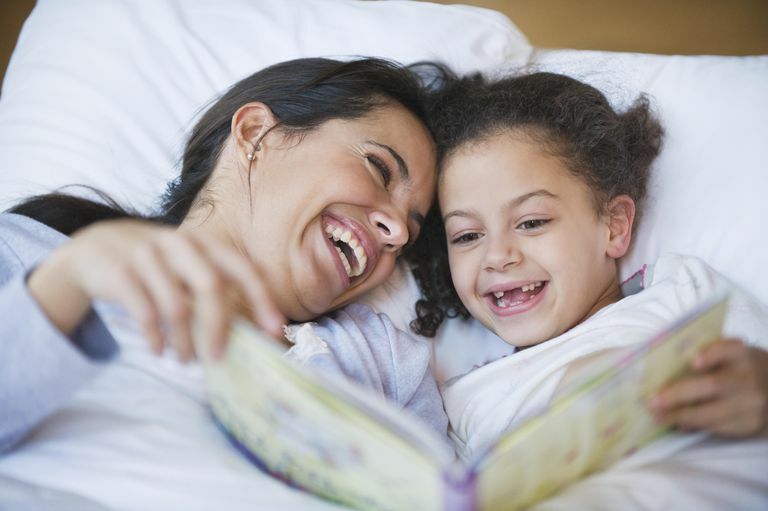 Teaching your child how to build a strong sight word vocabulary is one of the several essential strategies to develop reading skill and fluency. Young learners in preschool can benefit from learning common sight words.